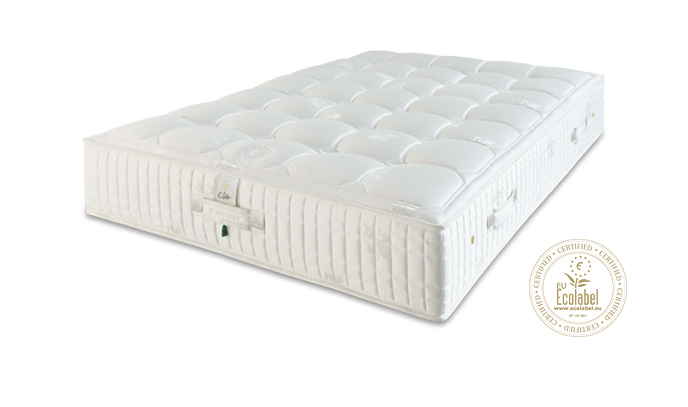 This extra-flat base is divided into two manually adjustable back and leg surfaces, offering many positions for relaxation. 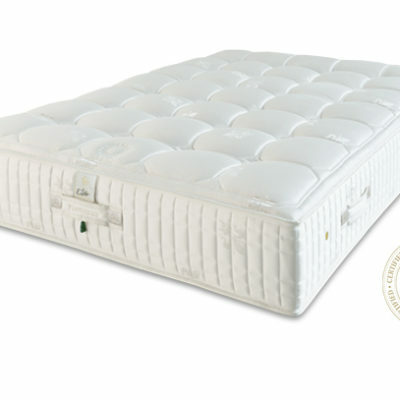 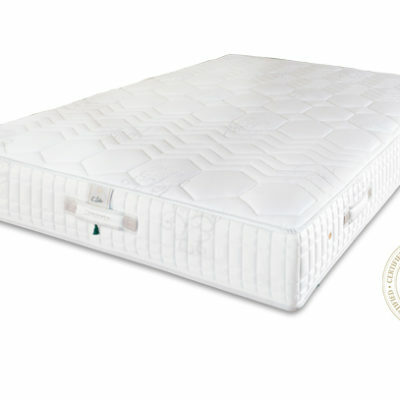 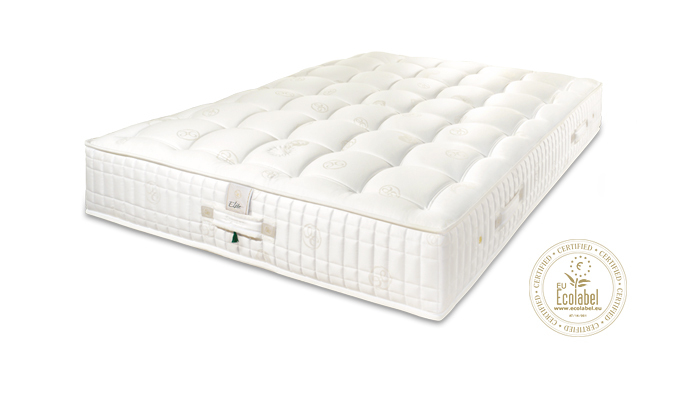 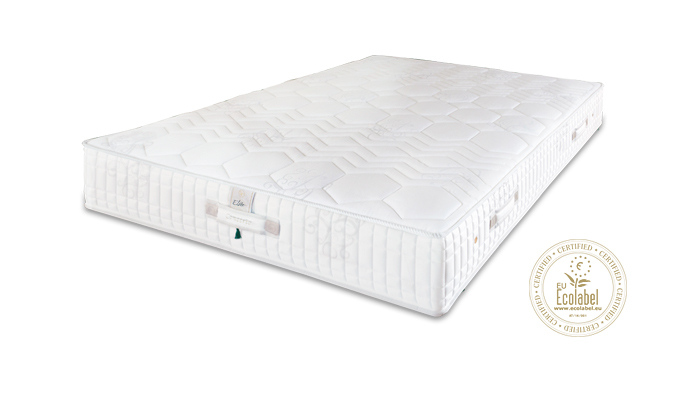 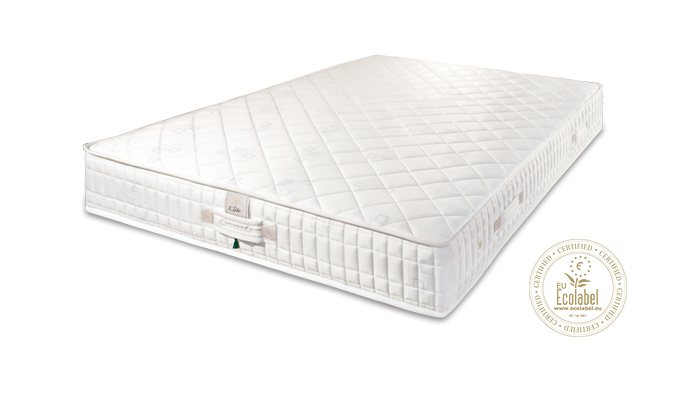 Made up of 14 double slats with high-resistance polymer compound for optimal support and evenly distributed pressure. 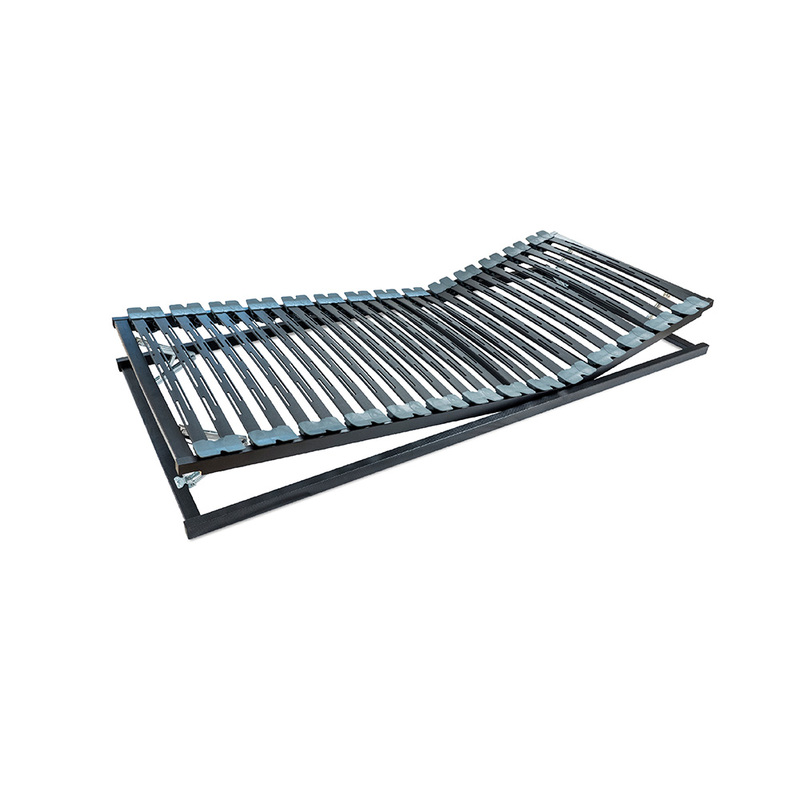 The 5 cm thick multiplex beech frame is reinforced by solid beech crosspieces and its high-tech SBS mobile ball joints guarantee flexibility. 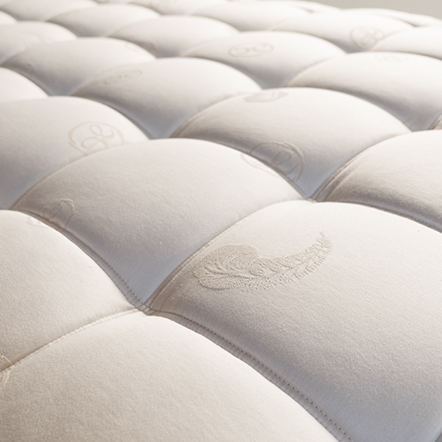 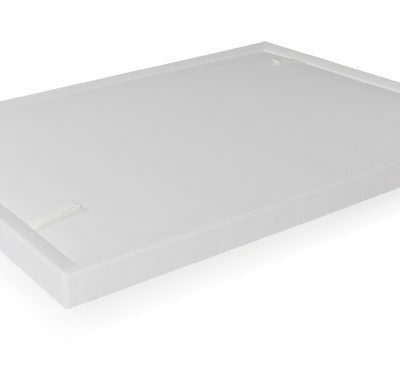 Suitable for designer beds and fits easily into all bed frames.